OnePlus CEO and co-founder Pete Lau has confirmed new details about the OnePlus 7. Pete at the Third Qualcomm Snapdragon summit said that OnePlus will be the “first to feature the Qualcomm Snapdragon 855” in 2019, likely in Europe and with certain telecom partners. Although he didn’t specify the name of this Snapdragon 855 phone, we expect it to be the OnePlus 7. “OnePlus only makes flagship smartphones, and we believe that the Snapdragon 855 is the best and only choice. We are thrilled by its powerful performance and 5G capabilities. 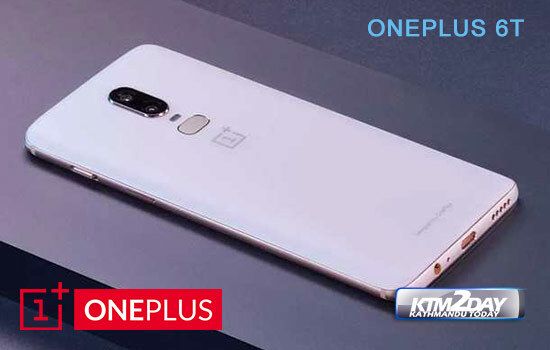 OnePlus will continue to bring its users the best technology and the best user experience possible,” said Pete. Interestingly, OnePlus also revealed that its 5G smartphone would be separate from the eventual OnePlus 6T successor and that the OnePlus 6T successor will not feature 5G. The company said its 5G smartphone will kick off a new line of smartphones for the company, one that will look to compliment its portfolio of devices. However, OnePlus will probably not be the first smartphone company to launch a commercial 5G phone. Samsung is supposedly leading the race in this regard. 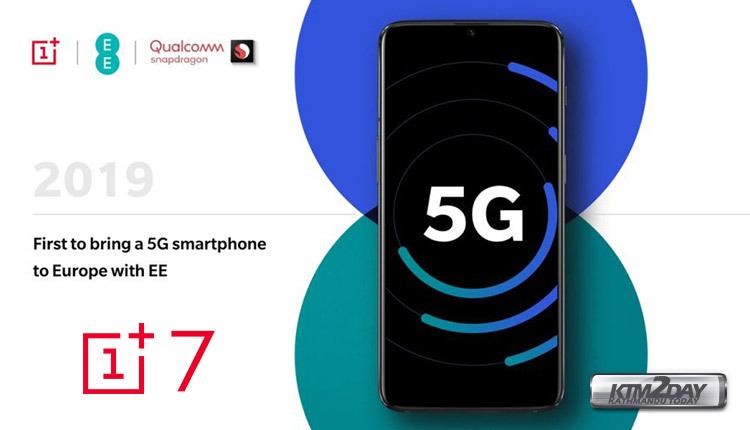 At the Day One of the Qualcomm Snapdragon summit, Samsung together with Verizon and AT&T announced that it was going to be the first company to bring a commercial 5G phone in the first half of next year. Although Samsung didn’t name the 5G-enabled device that it is planning to launch next year, we expect it to be a special edition of the Galaxy S10 and it may launch in February or March. In addition to Samsung and OnePlus, there are other OEMs working on Snapdragon 855 powered phones. These companies include Asus, Google, Samsung, HMD Global, Motorola, Oppo, Vivo, and Xiaomi.